The controller of the personal data of the online shop www.gogonano.com is Digital Trade Solutions OÜ (registry code 12548418), located at Harjumaa, Anija vald, Kose mnt 28-13, 74310, phone +372 56470784 and email info(at)gogonano.com. 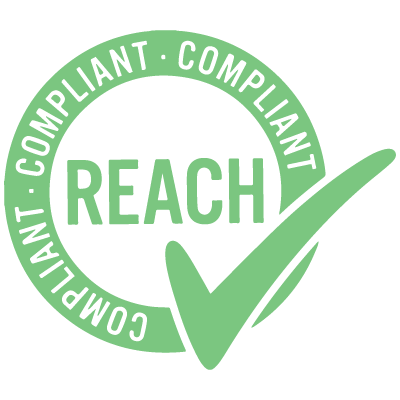 Personal data such as email, phone number and the customer’s name are processed to handle any issues relating to the provision of goods and services (customer support). Personal data are stored in the servers of Zone Media OÜ, which are located on the territory of a member state of the European Union or states of the European Economic Area. Data may be transferred to the countries whose data protection levels have been assessed as adequate by the European Commission and to the companies in the USA who have joined the Privacy Shield framework. Disputes concerning the processing of personal data are settled through customer support (info(at)gogonano.com või telefonil +372 56470784).  The supervisory authority is the Estonian Data Protection Inspectorate (info@aki.ee).